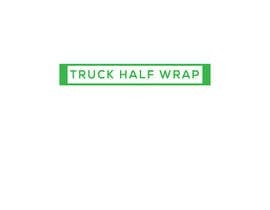 Looking to have a half wrap for a truck designed. 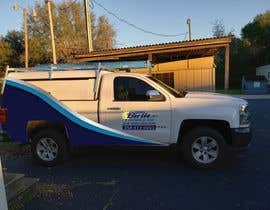 I attached pictures of the truck that will be wrapped. 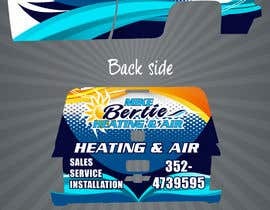 Also attached a picture of my customers logo and information. 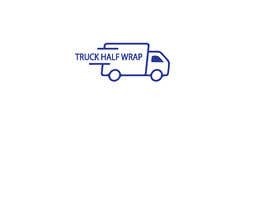 He would like to incorporate the logo or parts of the logo to create a half wrap for his work truck. 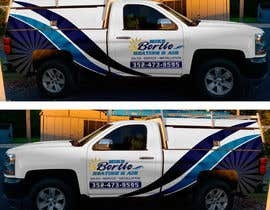 Customer does not want to change his logo, so make sure to use the attached logo. All final submitted files must be in vector format. please check #8 , #9 and provide me feedback so i will do revision for you. 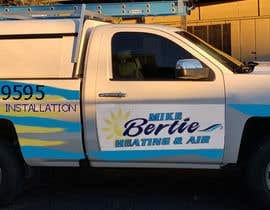 I don't have the logo in vector format. I'm sorry. can you please upload your ai logo ?